This weekend Scuderia Cameron Glickenhaus (SCG) will take part in the first round of the VLN Championship at the famous Nurburgring this weekend. This follows a successful development test at ‘the green hell’ last Saturday. This weekend will be the first race for SCG of 2017 and the team is hoping to make a big impression following a variety of testing and development over the winter season. The VLN Championship is very important as all races take place at the Nurburgring, and SCG will once again be competing in the Nurburgring 24 Hours in May. So this championship provides the team and drivers with a wealth of knowledge ahead of what most say is the toughest race, on the toughest circuit, in the world. And the competition is stronger than ever: a record 194 cars are taking part in the first round of the championship. SCG will field two cars at the weekend, Macchinadue (702) and Macchinaquattro (704), although only Macchinadue will be competing in the race. The drivers will be Thomas Mutsch, Jeff Westphal, Felipe Laser, Andreas Simonsen, Andrea Piccini and Franck Mailleux. 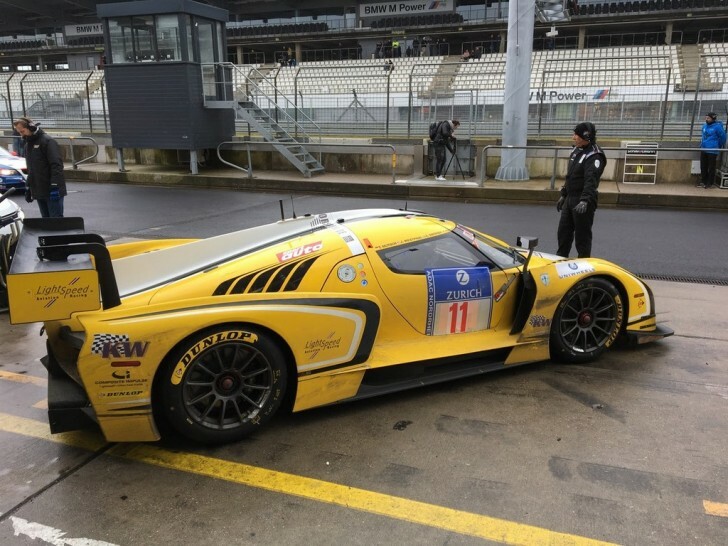 Piccini, from Italy, will be driving the SCG003C for the first time. The 38-year-old is a former Formula 1 test driver and has competed at the highest levels of endurance racing, including at the Le Mans 24 Hours, where he previously claimed a GT1 podium. Testing for both cars takes place today from 09.00 – 15.30 and 16.00 – 18.00. Qualifying is tomorrow, 25 March, from 08.30 – 10.00 with the four-hour race from 12.00 till 16.00. Only car 702 will take part in the race, crewed by Mailleux, Mutsch, Simonsen and Westphal, with the firm aim of putting the lessons learned from testing into practice.